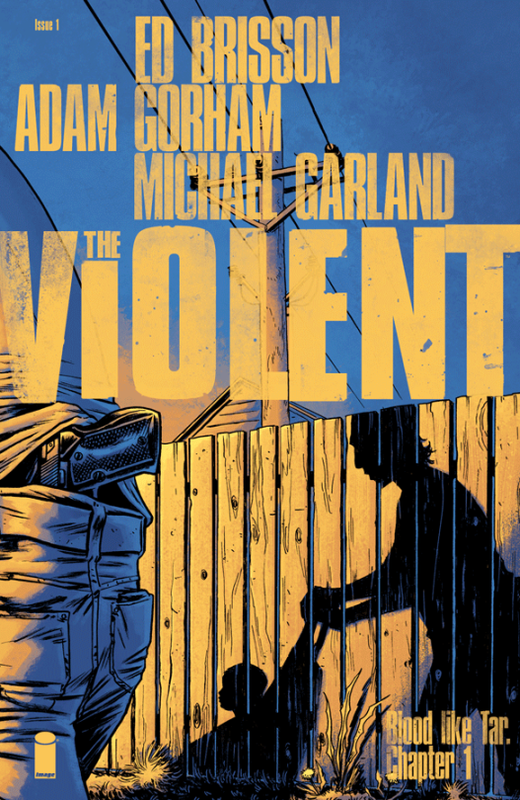 JStew and Agent Darryl spoke with the co creator and artist of Image Comics The Violent – Adam Gorham. He tells us about the origins of The Violent and we found out what what he geeks out about. 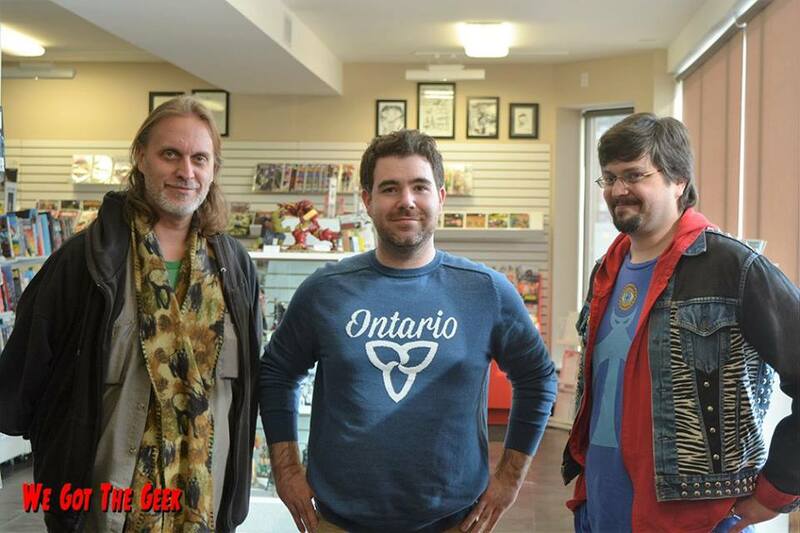 Once again a huge shout out to the gang at Big B Comics for having us there.